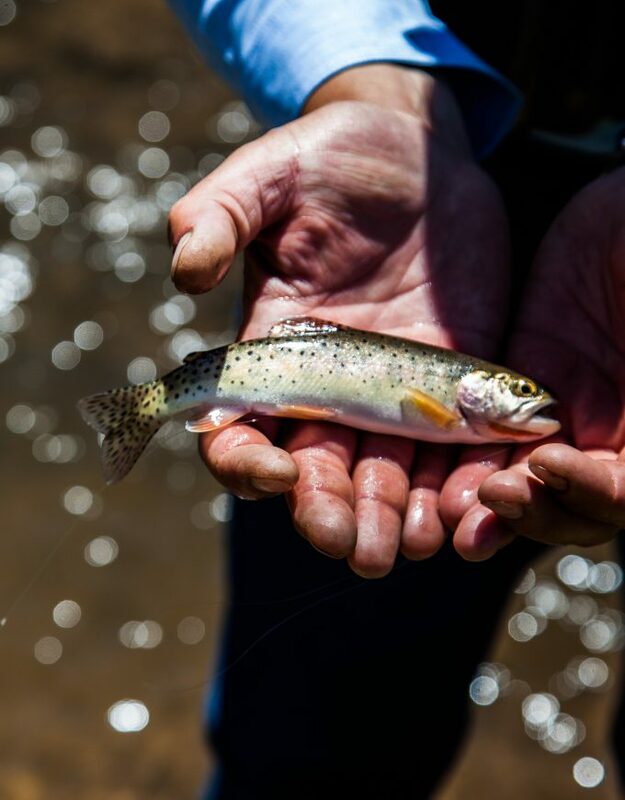 With snowcapped alpine tundra, 19 fishable lakes and over 550,000 stunning acres of picturesque lands, Vermejo is the jewel of northern New Mexico. Its diverse landscape is home to a wide variety of wildlife including elk, bison, black bears and mountain lions. 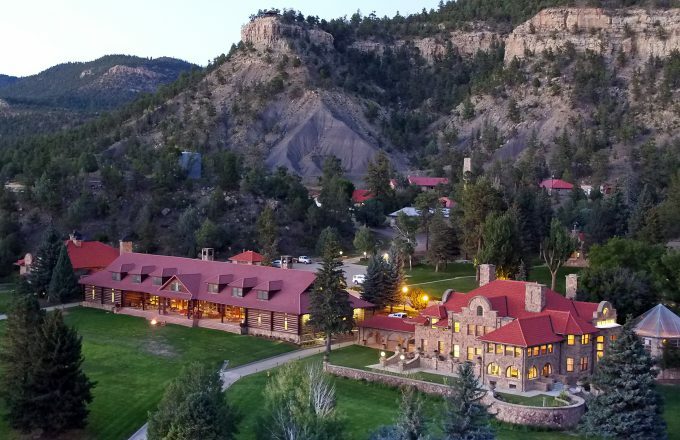 Whether riding horseback through open fields, exploring turn-of-the-century charcoal kilns, or fly fishing for Rio Grande cutthroat trout, Vermejo has something for everyone..
Vermejo is home to many seasonal events designed to bring you closer to nature. 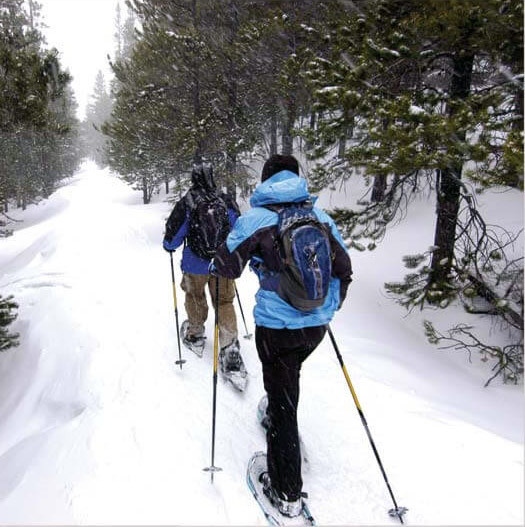 Vermejo offers a wide range of nature-inspired activities for you to enjoy. At Vermejo, we have a deep appreciation for the beauty and intricacies of the natural world. Vermejo provides the widest range of housing options of the Ted Turner Reserves properties. 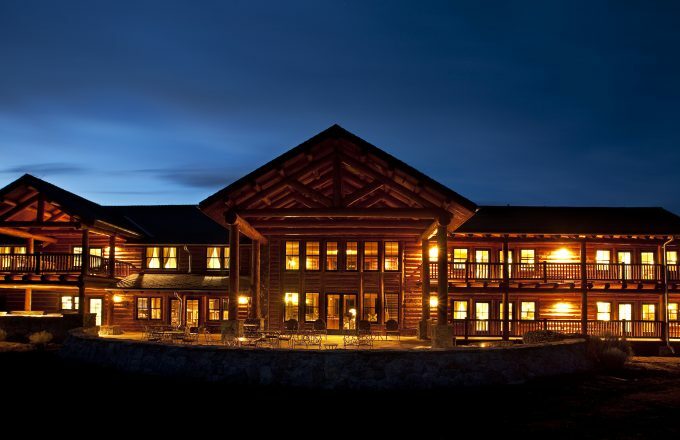 Whether you’re looking for an intimate historic cottage, an eco-friendly mountaintop lodge, or even a turn-of-the-century mansion, Vermejo has the ideal accommodation to match both your party size and preferences. To schedule your spa service, please contact the front desk at 575.445.3097. Take some time for yourself. Vermejo Spa offers rejuvenating wellness programs and deep therapeutic experiences. Our comprehensive wellness sessions and treatment packages can be tailored to your specific needs, offering services such as European rose mud body wraps, hot stone massages, and aromatherapy packages. Availability is limited—to ensure you have the opportunity to enjoy the Spa’s services, please make your reservation well in advance. We are happy to cancel or reschedule your service at no charge with at least 24 hours notice. Guests receive three gourmet meals each day included with their stay. Executive Chef Cory Untch and Vermejo’s talented culinary staff prepare succulent Modern American dishes with strong emphasis on locally-sourced ingredients and bold Southwestern flavors. His specialties burst with the flavors of garden-fresh produce and local game, including ranch-raised bison, Hatch green chilies and fresh trout. Guests can also enjoy craft cocktails, local beers and select wines from the property’s extensive wine cellar. If you have any special dietary requirements, please let us know in advance. Our culinary team is committed to crafting a range of culinary options tailored to your specific taste. Dinner reservations are available for patrons not staying at Vermejo. Non-patron reservations are subject to availability and current overnight occupancy. For more information, please contact the Vermejo Front Desk at (575) 445-3097. A glimpse into Vermejo’s vast landscapes, unique adventures and diverse wildlife.